As a recruiter, founder and CEO of a business I have more than once asked myself – WOW how did that person get that job and not in a good way, more in complete wonderment. I have had extensive interview training and 25 years of recruitment experience but at times we still get it wrong. Was I trying to rush a decision or was I simply wowed by this articulate charismatic individual and my rational mind went out the window. Start with a clear brief – what are the core skills and competencies you need to see in the successful candidate, once you identify these – prioritise them so you focus on the key competencies and not the nice to have ones. Identify how you will know this role will be successful – what do you want them to achieve in the first 90 days, 6 months and 12 months. Be specific and be able to paint them a picture of what they will need to achieve. If you are not clear – they won’t be! Be careful of hiring yourself – its natural we lean towards people who are like us – however, groupthink isn’t healthy and diversity has proven to be more profitable. 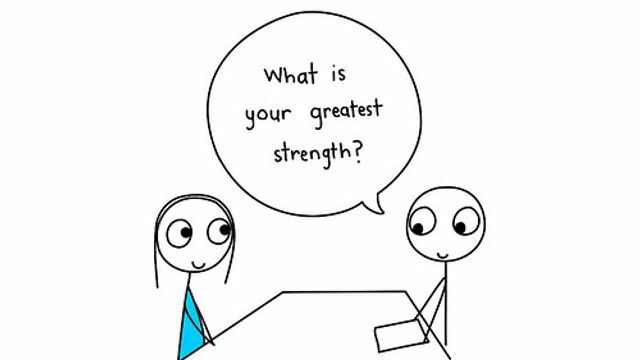 Make sure you have a structured interview process where each interview or step builds on the last. Ensure each candidate is asked the same questions so you can benchmark effectively and prevent Halo and Horn effects. Prepare for the interview, give it time and be fully present. I can’t tell you how many times clients have lost good candidates simply because the client called them the wrong name, or seemed disinterested or ill-prepared. I know it's cliché but the interview is a two-way process. Take on board these tips and those voices saying “how did they get that job?” will fade. Feel free to reach out to me should you wish to discuss this topic further.